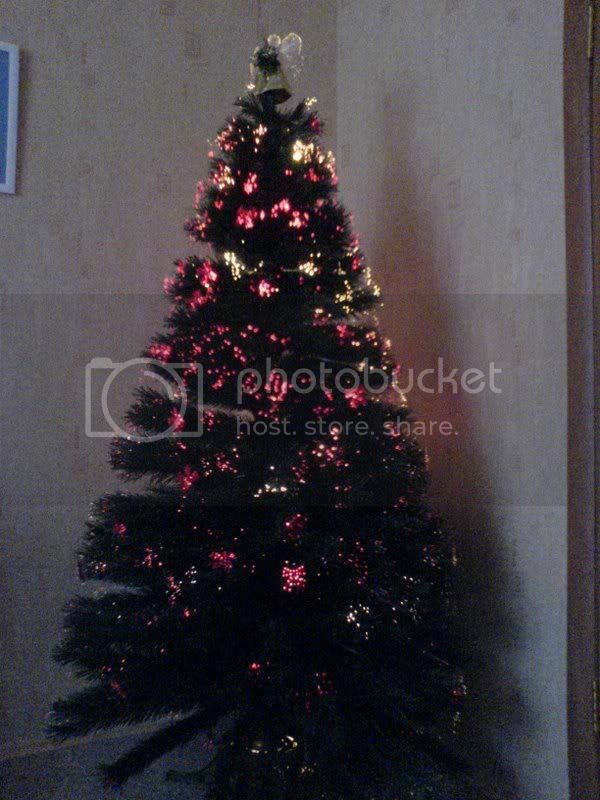 / Post your christmas tree! 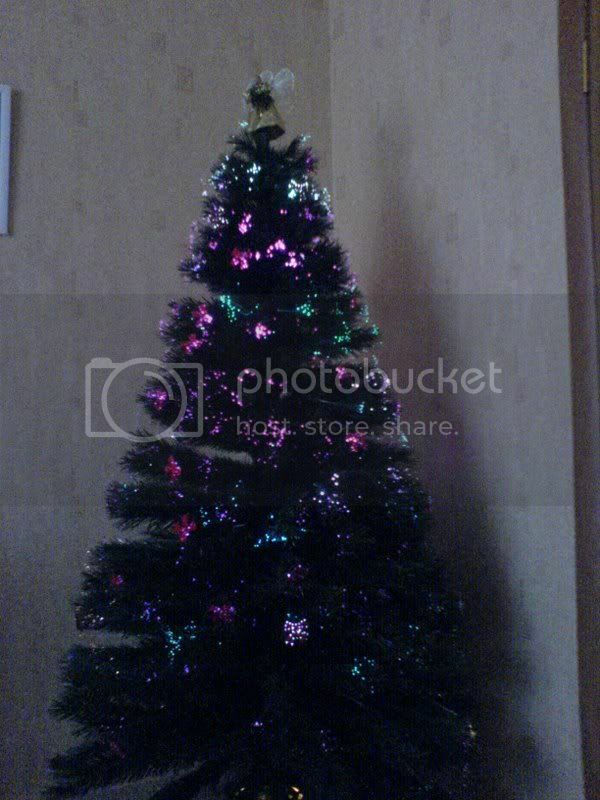 Re: Post your christmas tree! I really like the angel on the top! 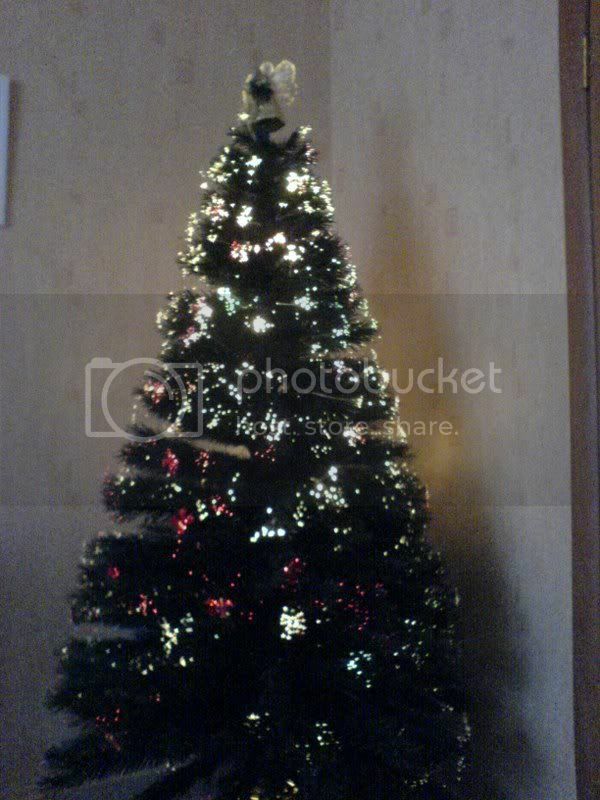 Quote: Here is my tree for this year. The story behind it OMG. Not sure if I should share. Happy Holidays all !! 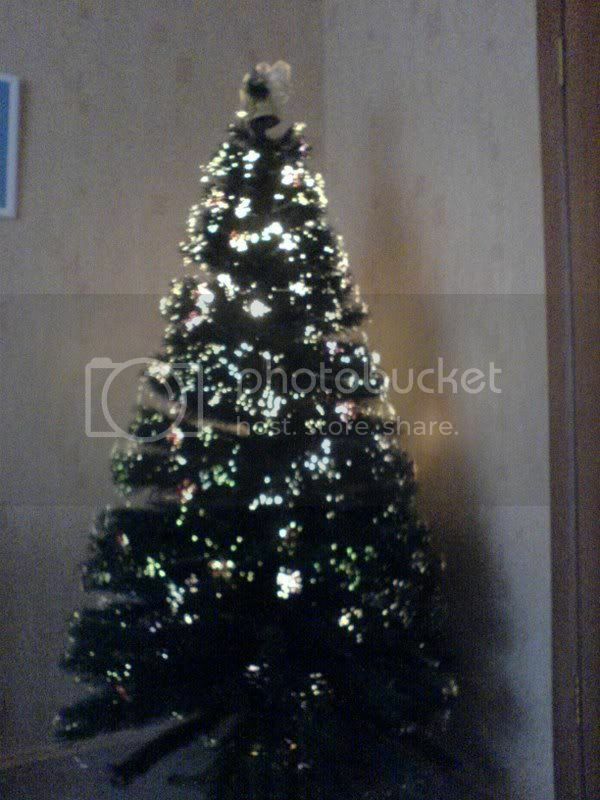 Quote: lol yes the picture of my tree was taken before my 2 dogs and 3 cats had their fun with it!